The winning entries, along with J. Jill Robinson’s judge’s essay, will appear in EVENT 46/3 (December 2017). Thanks to those writers who sent manuscripts to us–we received 136 entries in 2017–and to our contest readers and judge! Visit our Contest page for details on the next contest. Robinson is the author of the novel More in Anger (Thomas Allen, 2012) and four collections of short stories. Her fiction and creative non-fiction have appeared in many magazines and literary journals and have won numerous awards including the PRISM international Fiction Award, National and Western Magazine Awards, an Alberta Book Award, and two Saskatchewan Book Awards. She holds an M.A. 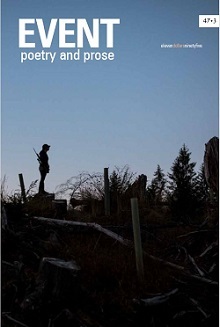 in American Poetry (University of Calgary), and an M.F.A. in Creative Writing (University of Alaska: Fairbanks). She was the Editor-in-Chief at Grain magazine for four years, and the first administrator for JackPine Press in Saskatoon. 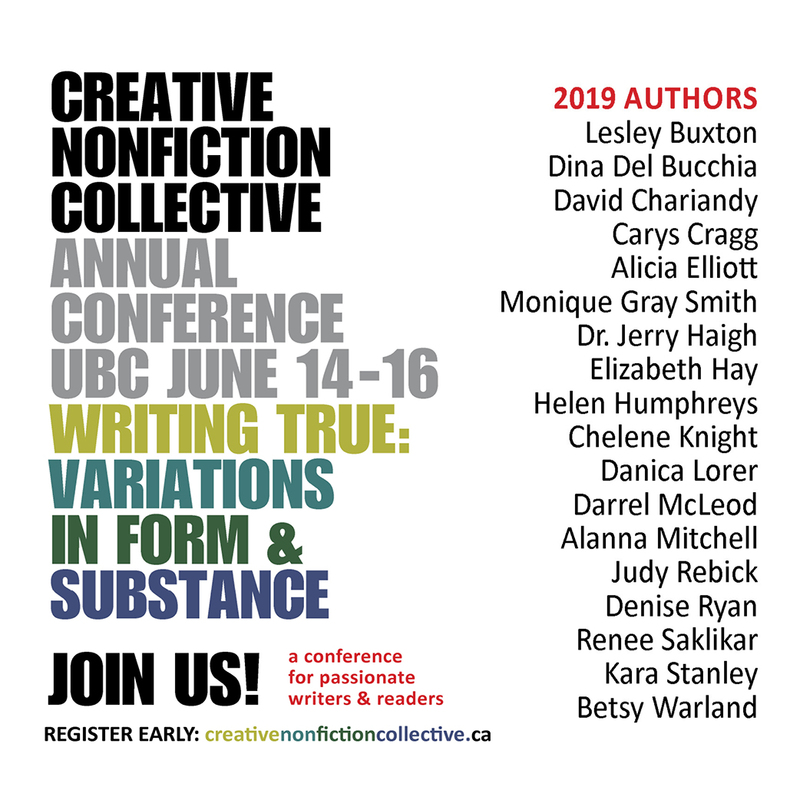 She has served as a writer-in-residence and has taught, mentored, edited and led workshops at locations including The Banff Centre, Red Deer College, the Saskatchewan Arts Board, and the Writers Guilds of Saskatchewan and Alberta, and many others. She currently resides in beautiful Banff, AB. Robinson’s first publication, a short story, “Patmos,” appeared in EVENT 18/1 in 1989. 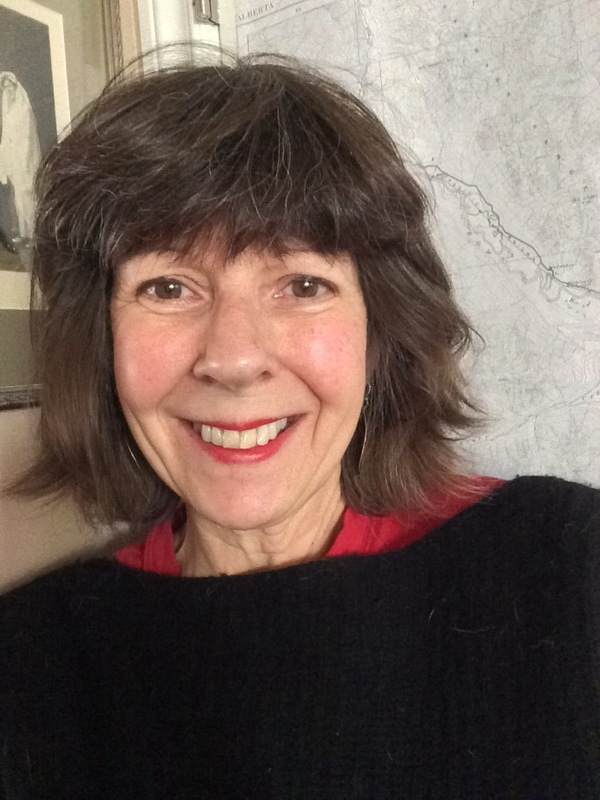 Her work has won EVENT’s Non-Fiction contest twice: “Finding Linette” in 1992 (published in issue 21/3), and “The Letter” in 2008 (published in issue 37/3).